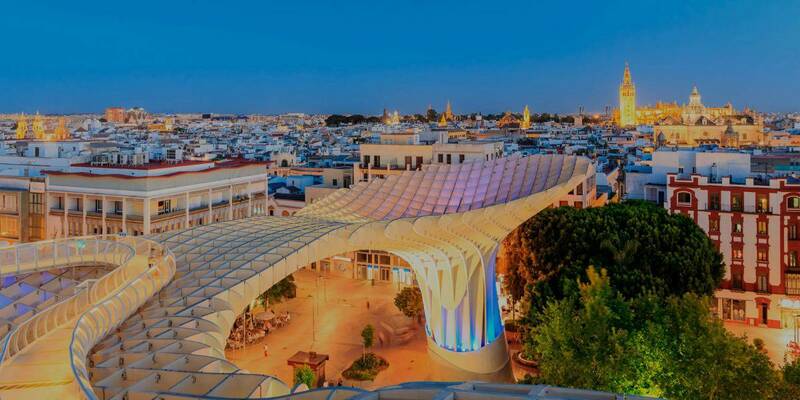 Conference in Seville – Seville is one of Spain’s most historical and most beautiful cities, the perfect place to organize your next conference. Exciting culture, modern as well as historical conference venues to host up to 6000 delegates and a hotel capacity of more than 23000 beds. 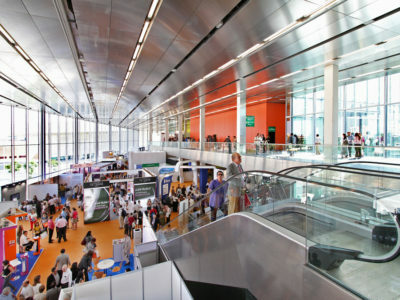 Seville is the number one if you plan to organize a Conference in Spain. 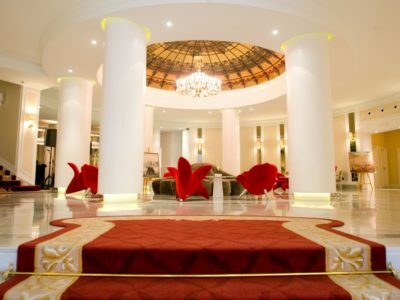 A conference has to be planned well in advance in order to make all the arrangements in time helping the delegates to organize their participation, therefore we offer unique venues, hotels and conference centers to choose from with possibilities to make reservation in advance. There is no doubt that corporate meetings and conferences are top motivating for sales , employees and distributors , but they can also be a challenging task , requiring substantial investments of time, money and resources. With a skilled conference organizer, you can reap the benefits and minimize the costs and not the least save valuable time when the best organizer you choose finds the best solutions for you. Whether you want to organize an exclusive Board meeting for 15 people in a private palace or a conference for more than 1000 delegates , we have great expertise and valueable skilles handeling facilities for seminars and conferences , meetings with participants up to 5000 delegates. Our flexibility has no end so let us help you organize your next conference in Seville .  Tell us about your event’s profile and we will contact you with in 24 hours. 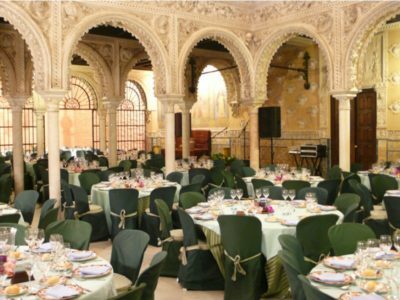 Our expert staff has a unique knowledge about Seville and its surroundings and will help you find the most suitable program for your next event. Contact us if you are planning a conference or seminar in Seville.